Bruce A. D’Agostino, D.D.S. & Adrienne M. D’Agostino, D.D.S. 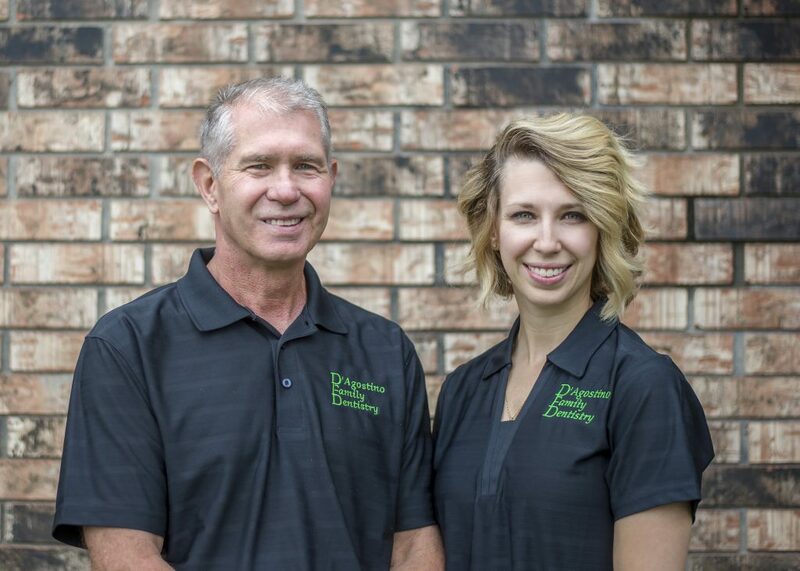 D’Agostino Family Dentistry is a truly family owned dental practice that has been in this area since 1979. Over the years we have enjoyed providing the highest quality of patient care to the families and individuals of this community. We are happy to take care of your family and make you as comfortable as possible. 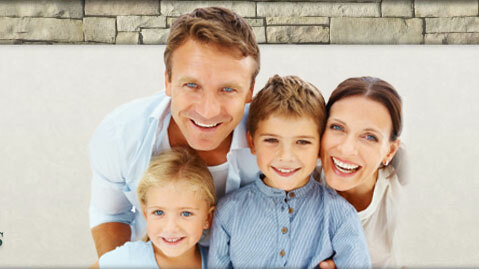 As a family practice, we strive to take care of your comprehensive dental needs. We can provide you just about anything including; dentures, implants, same day cerec crowns and cosmetic reconstruction. Our brand new facility and state of the art equipment will make your dental experience as easy as possible for you and your entire family. We invite you and your family to come to our practice. 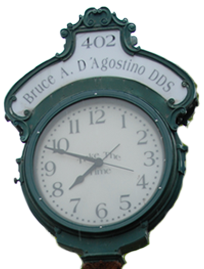 We will show you how much better your dental care can be at D’Agostino Family Dentistry.